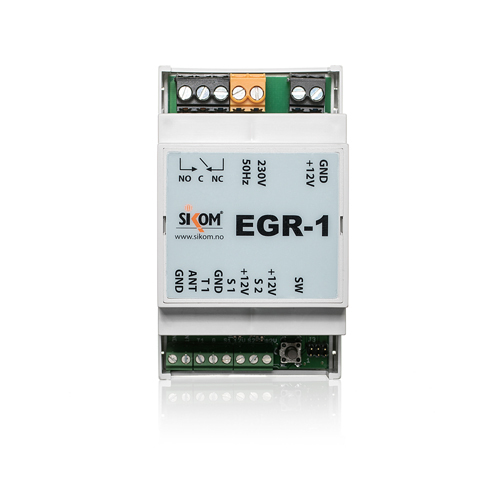 Sikom EGR-1 Siren Node is a slave relay for mounting on DIN rail in fuse box. 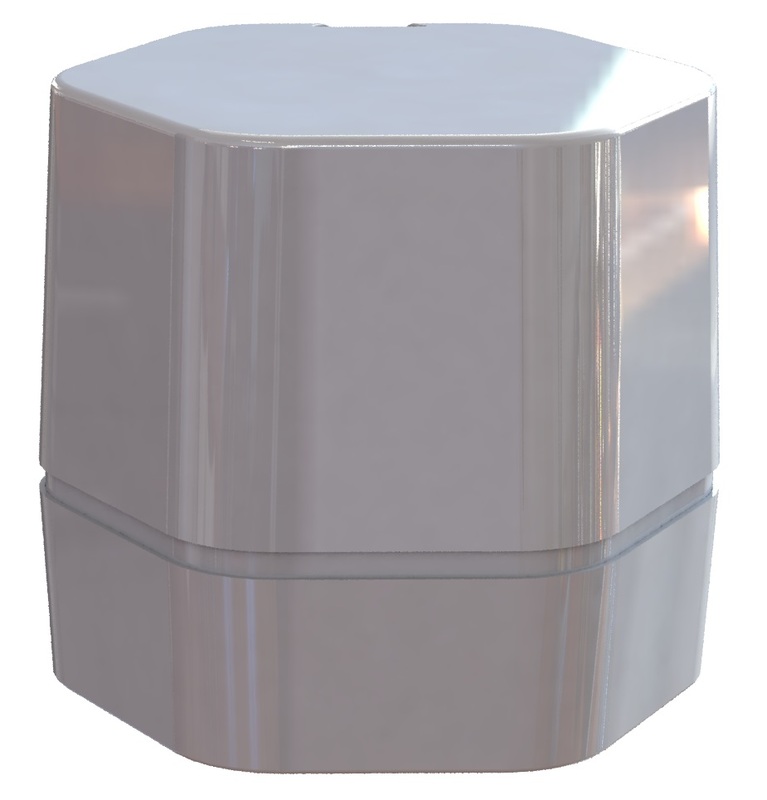 EGR-1 Siren Node has 1 16A / 3600W relay which can be controlled remotely. 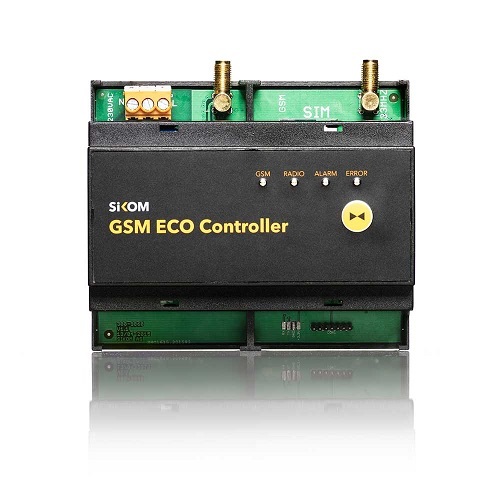 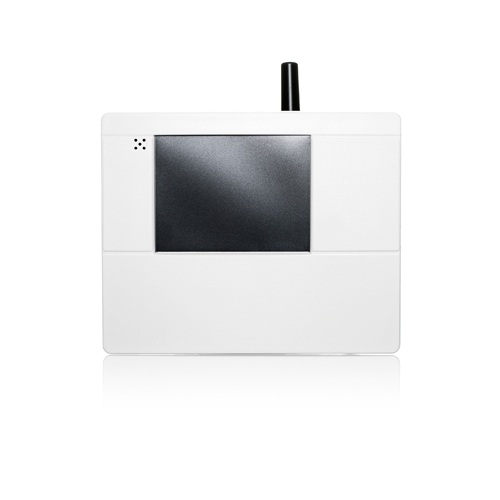 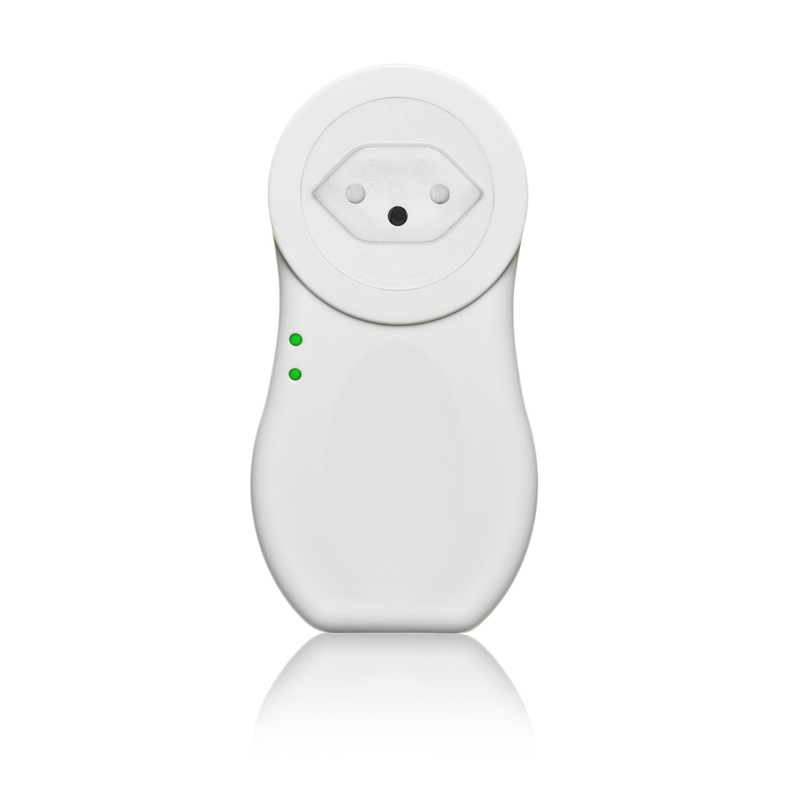 It also has 1 port for temperature sensor which means that the relay can be used as a thermostat and change between energy saving and comfort temperature. 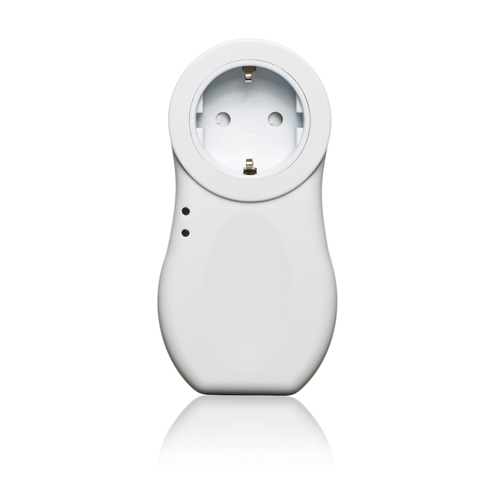 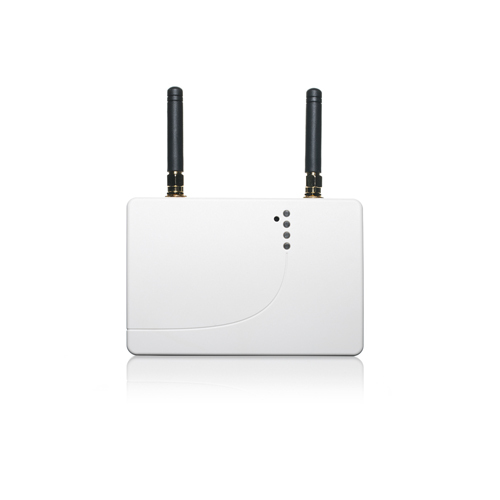 With 2 ports for alarm in addition this is a very versatile product.